Intratumoral B lymphocytes are an integral part of the lung tumor microenvironment. Interrogation of the antibodies they express may improve our understanding of the host response to cancer and could be useful in elucidating novel molecular targets. 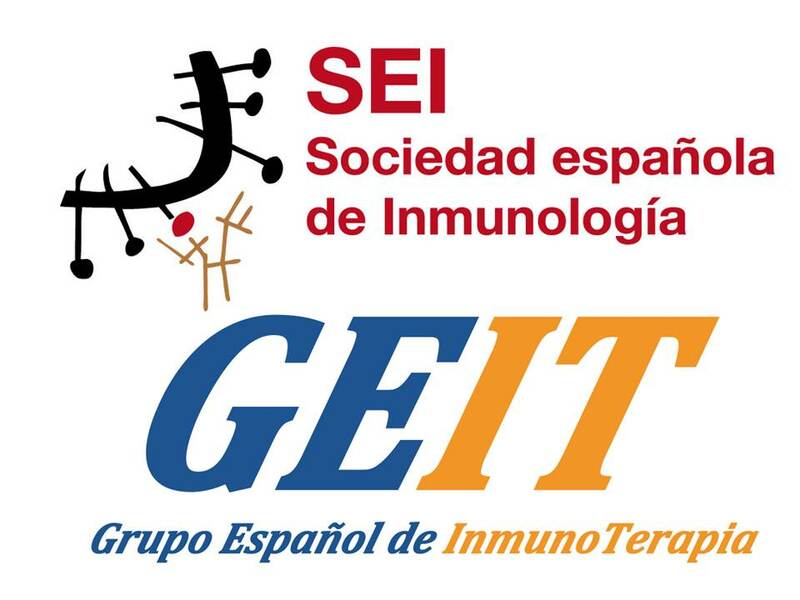 We used two strategies to explore the repertoire of intratumoral B cell antibodies. First, we cloned VH and VL genes from single intratumoral B lymphocytes isolated from one lung tumor, expressed the genes as recombinant mAbs, and used the mAbs to identify the cognate tumor antigens. The Igs derived from intratumoral B cells demonstrated class switching, with a mean VH mutation frequency of 4 %. Although there was no evidence for clonal expansion, these data are consistent with antigen-driven somatic hypermutation. Individual recombinant antibodies were polyreactive, although one clone demonstrated preferential immunoreactivity with tropomyosin 4 (TPM4). We found that higher levels of TPM4 antibodies were more common in cancer patients, but measurement of TPM4 antibody levels was not a sensitive test for detecting cancer. 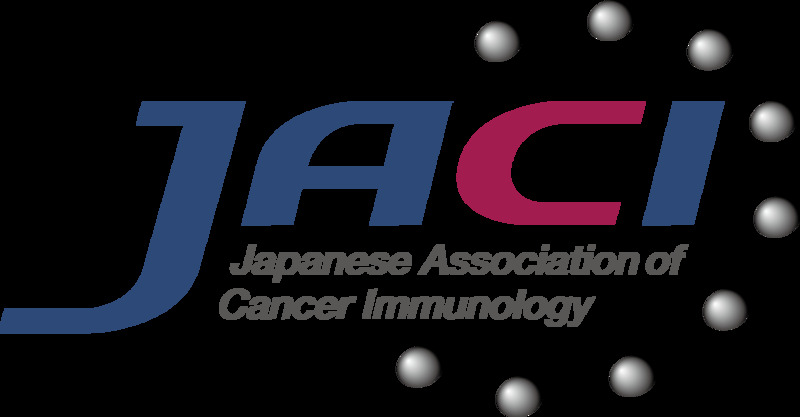 Second, in an effort to focus our recombinant antibody expression efforts on those B cells that displayed evidence of clonal expansion driven by antigen stimulation, we performed deep sequencing of the Ig genes of B cells collected from seven different tumors. Deep sequencing demonstrated somatic hypermutation but no dominant clones. 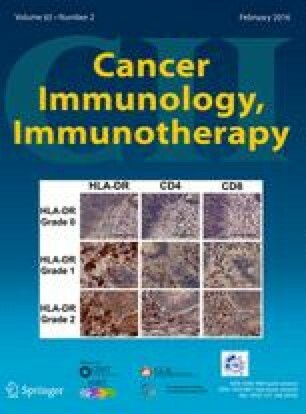 These strategies may be useful for the study of B cell antibody expression, although identification of a dominant clone and unique therapeutic targets may require extensive investigation. The online version of this article (doi: 10.1007/s00262-015-1787-0) contains supplementary material, which is available to authorized users. 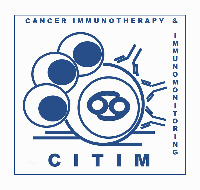 We thank Thaddeus C. Gurley and Minyue Wang for expert technical assistance, and gratefully acknowledge the Duke Human Vaccine Institute Flow Cytometry Shared Resource Facility for the isolation of tumor B cells. This work was supported by Grants from the LUNGevity Foundation and the Department of Defense (W81XWH-13-1-0189) to Edward F. Patz, Jr.
None of the authors of this paper have a conflict of interest.